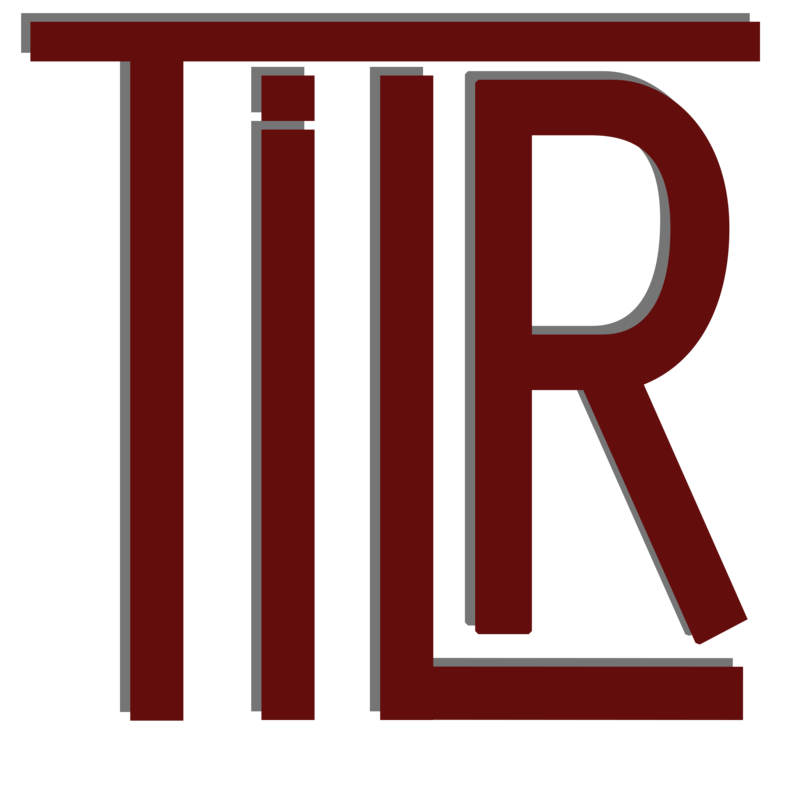 Tilburg Law Review, Tilburg University’s Journal of International and European Law is a peer-reviewed legal journal. It seeks to serve as an international academic forum for debate on developments in International and European law, and the legal issues arising at the intersection of these two fields and also seeks to encourage a scholarly dialogue among researchers, academics and practitioners. The journal is embedded within Tilburg Law School, consistently ranked as the top Dutch law school for research, located in Tilburg, the Netherlands.